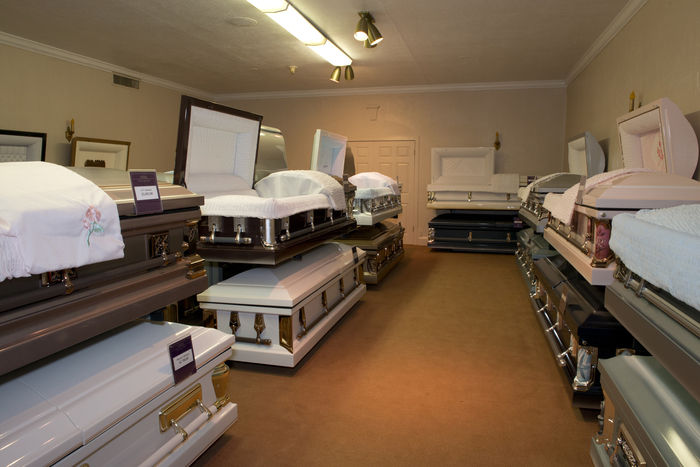 Cremation is increasingly the way people choose to deal with the disposition of the physical remains of a loved one. But what does one do with the ashes after the cremations? One thing that most people start to think about when considering cremation is what they’ll do with the-the ashes (known as the cremains). Popular culture doesn’t give us many ideas, we have seen scenes in movies of devastation when a loved ones ashes are overturned and defiled by a cat, as in “Meet The Parents,” or being distributed awkwardly out of a coffee can with the ashes being blown in the face of the participants as in “The Big Lebowski.” Modern technology offers you more choices than creating an altar in your home or distributing the ashes on a beach. This week’s blog will look at some of the ways imaginative people are conserving the ashes of their loved ones. You can choose to have the cremains nourish a young tree. This is perfect for those who want to feel they are returning to Mother Earth. 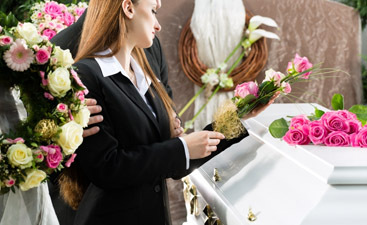 You can have the cremains inserted in fireworks for your friends and family to blow off in a celebration of the life. This is perfect for people who really made an impact on others with their personality and want to go out with a bang. A nearly flawless lab diamond can be made to your specification from cremains. They can be made sizes from .25ct to over 1.0ct., in a variety of colors and will be cut to fulfill your wishes. 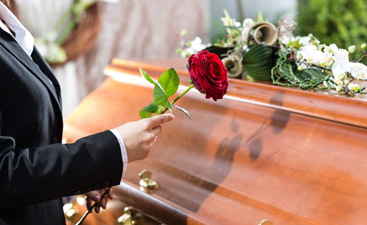 For more inspiring ideas of how to cherish the cremains of your loved one, or ideas to put in your preplanned funeral list, check back for future blogs on the topic.